We are offering Hydraulic Equipment. 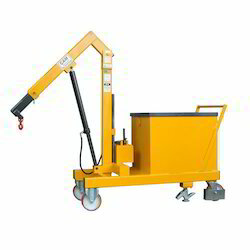 We are offering Hydraulic Mobile Floor Crane. 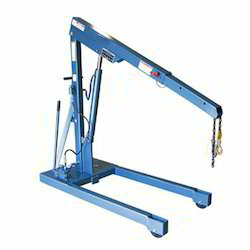 We are offering Counter Balance Floor Crane. 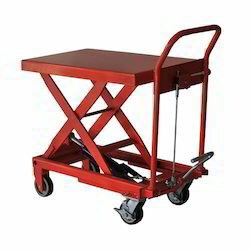 Owing to our vast experience in this industry, we are engaged in serving our clients with superior quality Hydraulic Scissors Lift Table. Designed using high-grade raw material and sophisticated machines, these tables are developed in compliance with the international standards and norms. Moreover, offered in different specifications, these tables fulfill the variegated requirements of our clients in an efficient manner. These tables are known for their rugged construction and superior performance. Looking for Hydraulic Equipment ?